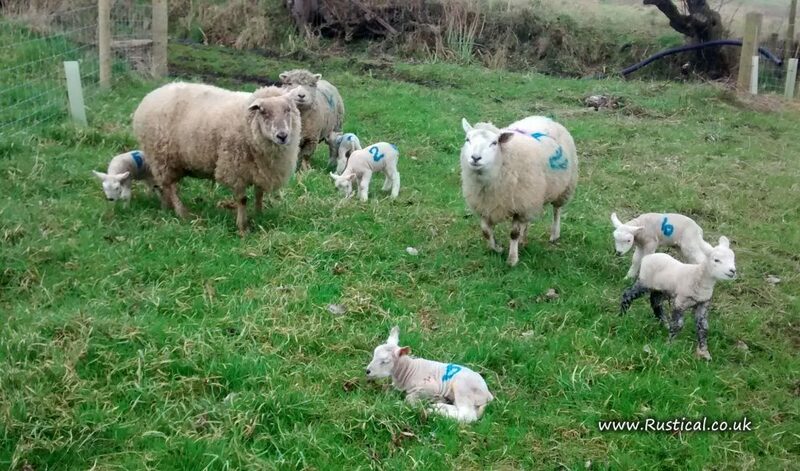 It is always nice to see new life on the plot and today was the day that the newborn lambs started to leave the lambing shed and arrive with their mothers to be turned out onto grass. They are in a small paddock that is very well sheltered so they settled in very quickly. More arrivals expected soon!